Art-work in video. Kratos and Olympus. Картины и портреты из цветного картона на заказ. 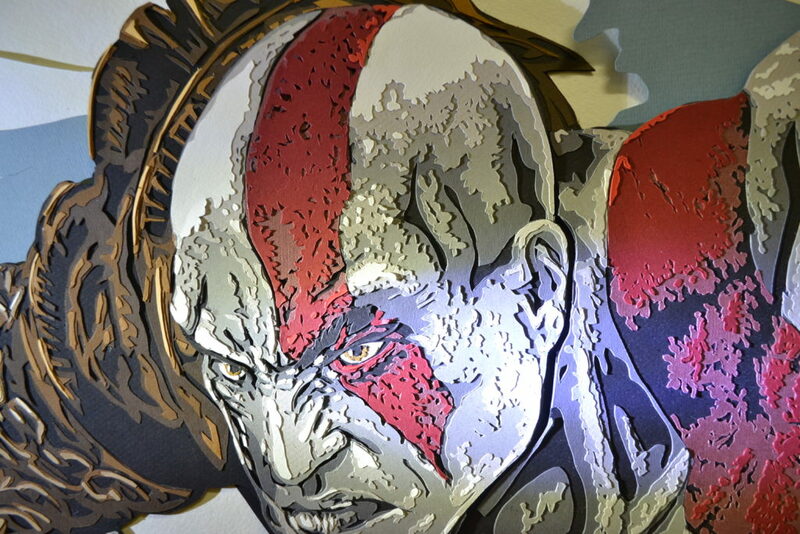 Art-work of picture “Kratos and Olympus” have been added to Pervee’s You-Tube channel. Done! Knight at the crossroads.